Over the past several years, the sport of Para-Equestrian Dressage has grown and welcomed many new athletes. Throughout this time, TDF has received requests for support from these riders, and is proud to announce that the TDF Board of Directors has developed the Para-Equestrian Dressage Fund through a gift from the Lowell Boomer Family Charitable Remainder Unitrust. 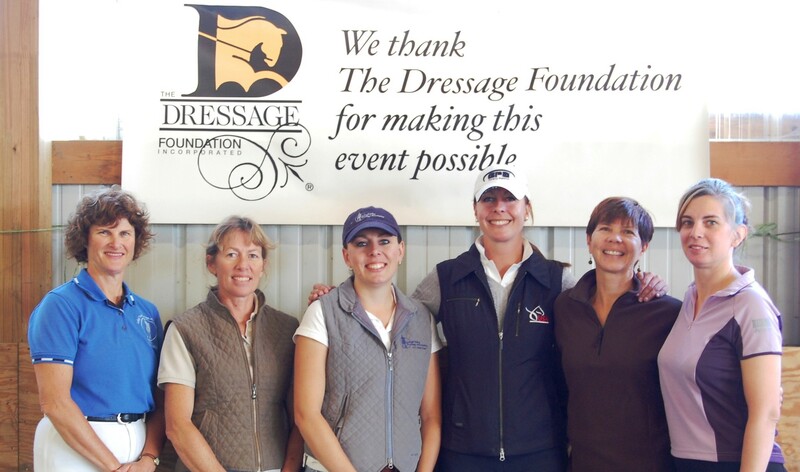 TDF will continue its fundraising efforts to ensure that grants for Para-Dressage riders are available perpetually. If you’d like to join us in supporting the growth of Para-Dressage in the U.S, please donate today! 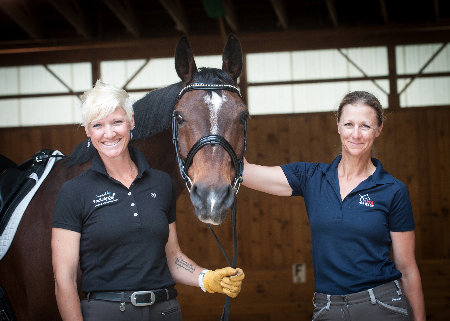 The purpose of the Para-Equestrian Dressage Fund is to provide financial support for para-dressage riders to attend educational events, such as clinics/seminars at the USEF/USPEA Para-Equestrian Centers of Excellence (COE), lessons with a trainer of choice, or other educational opportunities that will enable the rider to improve and reach his/her goals. Funds should not be requested for competition. 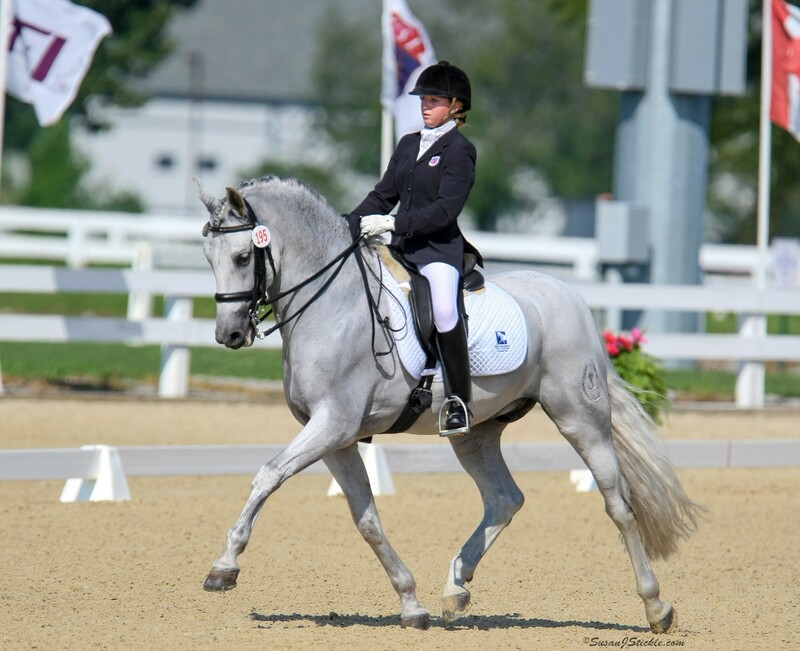 US Equestrian's Developing or Emerging para-dressage athletes are welcome to apply, as well as para-dressage riders who are dedicated to the sport but have not yet been named as a Developing or Emerging athlete (see US Equestrian for descriptions). The amount of the grants can vary depending on the need and request of the applicants but will typically range from $500 - $1,000. One or more grants will be available each year to qualified applicants, chosen by an independent selection committee. Riders designated as Elite Athletes by U.S. Equestrian are not eligible. Funding must be used for the event/training specified in the grant application. Funds are not to be used for competition. An applicant may not receive the grant in consecutive years. The committee reserves the right to not award a grant in any given year if they determine that no candidate has met the criteria. Grant money would then be held in the Para-Equestrian Dressage Fund for use in future years. The applications and discussions of the selection committee are confidential and their decisions are final. If the grant recipient is unable to attend the specified event/training, The Dressage Foundation must be notified as soon as possible. Approval for a change in the use of funds is at the discretion of The Dressage Foundation and the grant Selection Committee. The online application form and all required documents must be submitted to The Dressage Foundation on or before November 1st. A final decision will be announced by December 31st. The grant must be used for an event that falls after December 31st of the year in which you apply. Recipients will have one year from the date of the award to use the grant funds.